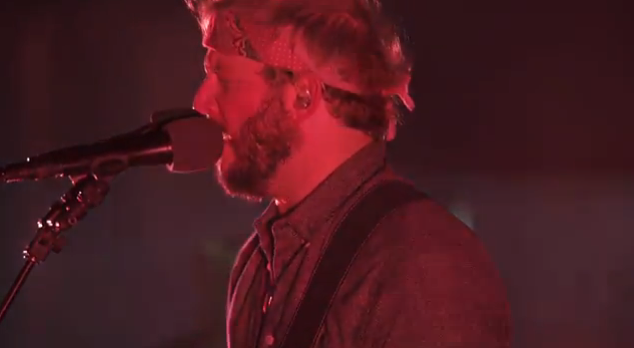 thanks to bowery presents, you can stream bon iver’s whole radio city show on september 21st. it will be streaming for the next 48 hours only, so check it out below. This entry was posted in video and tagged bon iver, bowery presents, radio city music hall, streaming by magicarrows. Bookmark the permalink.